When you visit Matera, you certainly don’t want to miss the famous area called “I Sassi.” At one time this area had poor and unhealthy living conditions, al- most like the caves on the side of the mountain that the peasants used to share them with their animals in order to keep warm. 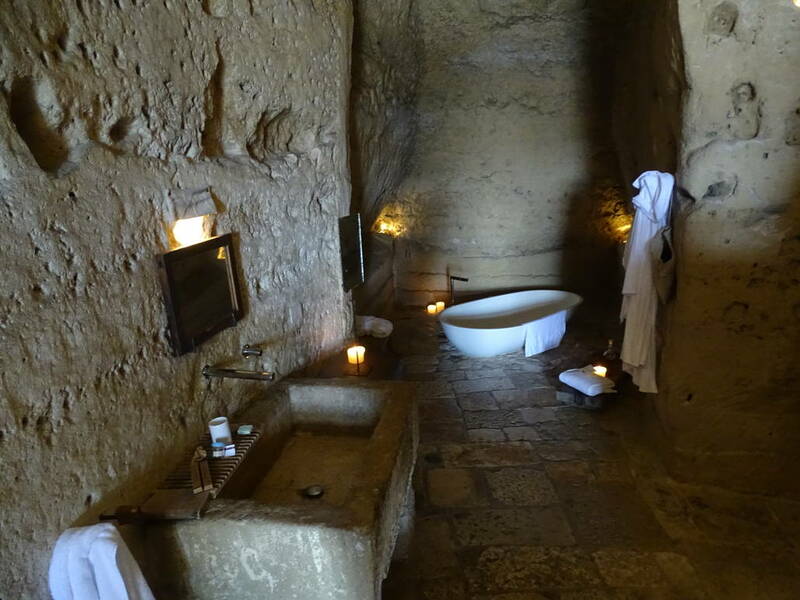 It is here that the hotel project “Le Grotte della Civita” was born. The Italian Swedish architect Daniele Kihlgren conceived the project. 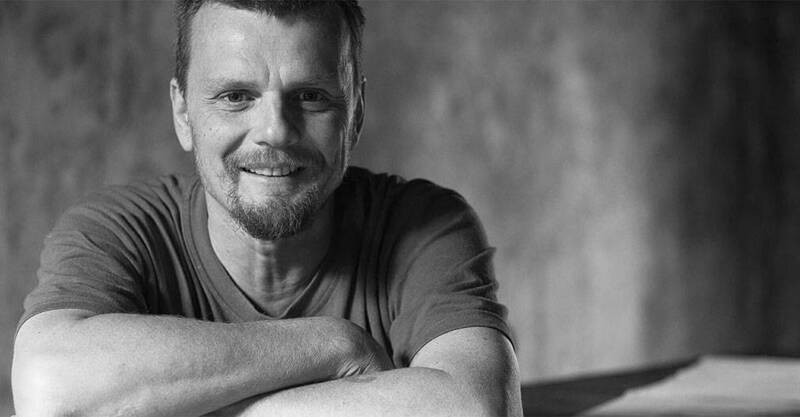 Kihlgren is the president of Gruppo Sextantio, which had success with a similar project in Santo Stefano di Sessanio, in the region of Abruzzo (Sextantio is its ancient name), where it was a great hit. It is now being exported to Matera and the magnificent Masserie (farm estates) in Apulia. After buying about 20 buildings at bargain prices in Matera he undertook a careful renovation. 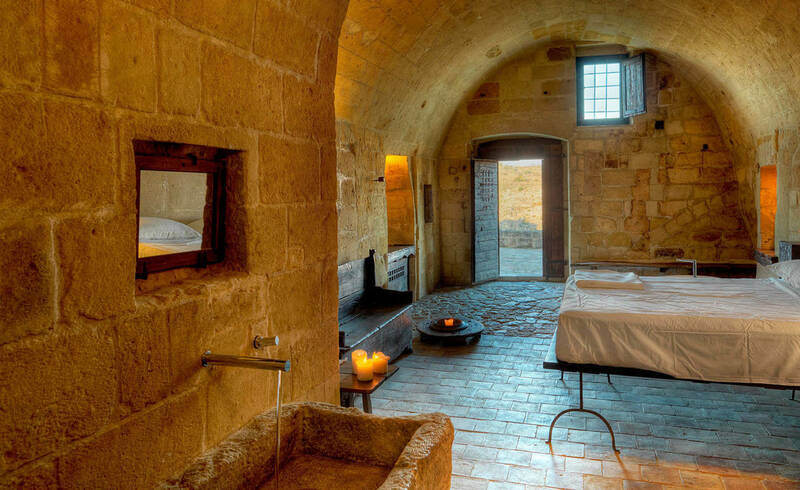 Sextantio - Le Grotte della Civita was created to offer its guests an unparalleled hospitality experience, one that is not classifiable in stars, and one that is definitely anything but conventional. The room, built into the cliffs, overlook the valley carved from the Gravina River, which is in front of the beautiful scenery of the Parco della Murgia and its Chiese Rupestri. The furniture is made with centuries-old recycled wood and is crafted following ancient artisanal techniques. 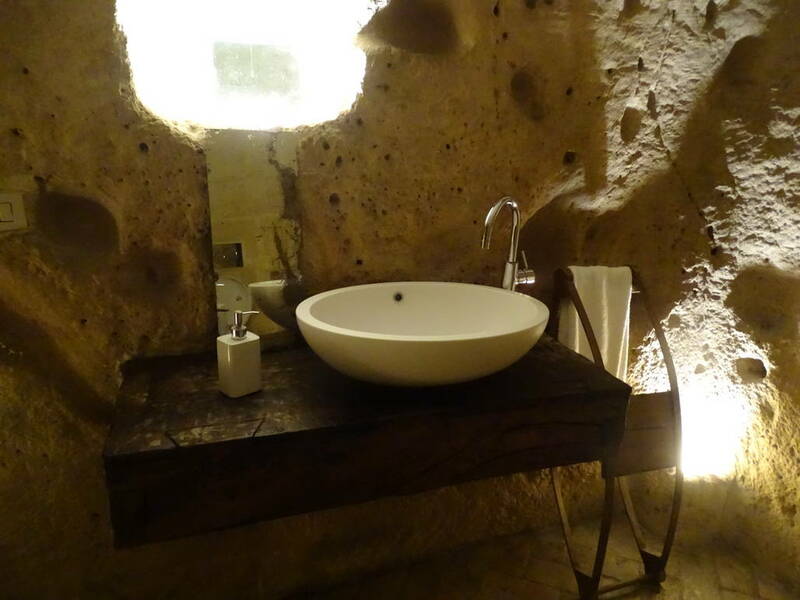 Also interesting and appealing is the placement of the bathrooms, which are immersed in the caves. All linens are made from local bridal kits of the early 19th century, and they are entirely sewed by hand. All of the rooms are dimly lit with dozens of candles. Upon arriving in their “cavern,” guests find fresh seasonal fruit and an impeccable room service. In order to stick to the principles that inspired the project, in the rooms you will not find televisions and minibars, but the rooms do come with WiFi, heated flToors, and air conditioning. 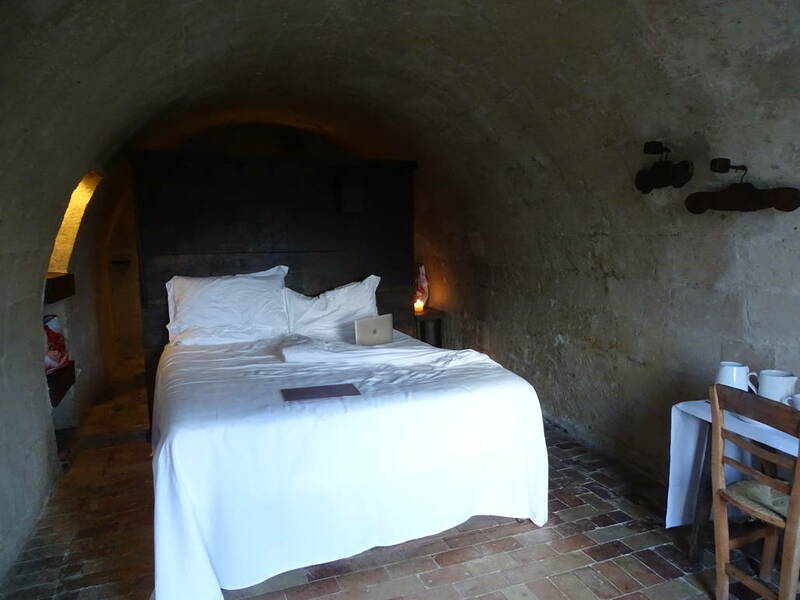 The “Sextantio - Le Grotte della Civita” hotel has 18 rooms available; each one is unique, but they share a common space, an old stone church. Here upon request you can taste local wines and sample other typical local products. 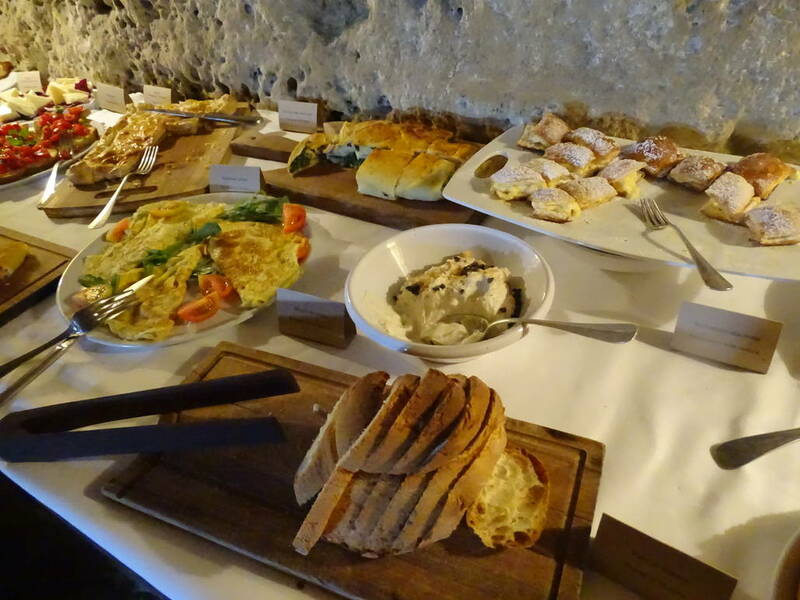 Be sure not to miss breakfast, also served in the church, as it is rich in local products for you to sample.